Looking for a fun filled night or weekend in Las Vegas? The Strip is what most people will venture to. 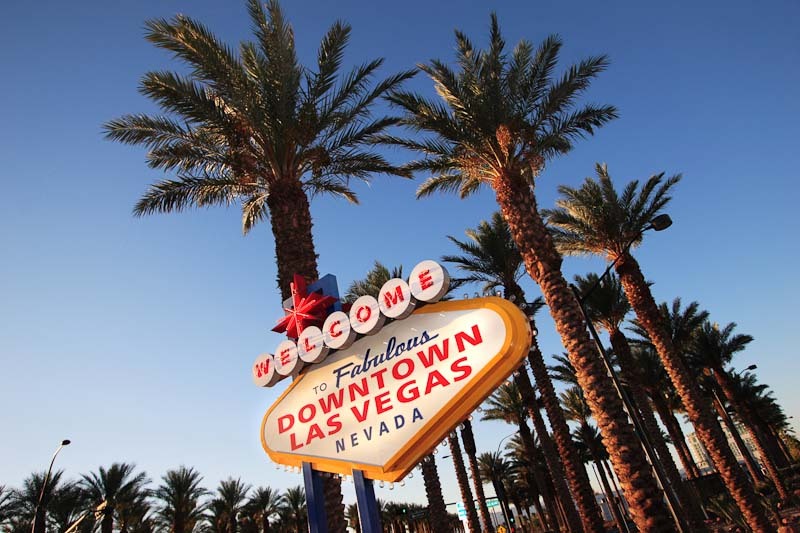 While the Strip does offer some great adventures, Downtown Las Vegas can be a great alternative for anyone looking to enjoy a night out on the town. Las Vegas is known for having one of the best dining experiences in the country, and this is especially evident in Downtown Las Vegas. There are many different options when it comes to dining experiences that you will need to come prepared with your stretchy pants. No matter what you are in the mood to eat, you will find it in DTLV. The casinos that line Fremont Street offer some high-end options such as Oscar’s steakhouse inside of the Plaza Hotel. You’ll find some great eats at a great price inside the many bars and restaurants in the surrounding area. When visiting Las Vegas, one thing you can count on is enjoying a few cocktails. Downtown Las Vegas offers many handcrafted cocktails at a great price. You will find signature cocktails at the many bars and lounges without having to pay the exaggerated prices that you would find on the Strip. The Fremont Street Experience is a unique location even for Las Vegas standards. Under the screens flashing bright neon colors, you can find many performers showcasing their unique talents. At night the neon signs dance and electrify the sky in a show that everyone will be able to enjoy. Vegas Pub Crawler is proud to call DTLV its home and the opportunity to take its guests on a unique tour through the streets of Downtown Las Vegas.